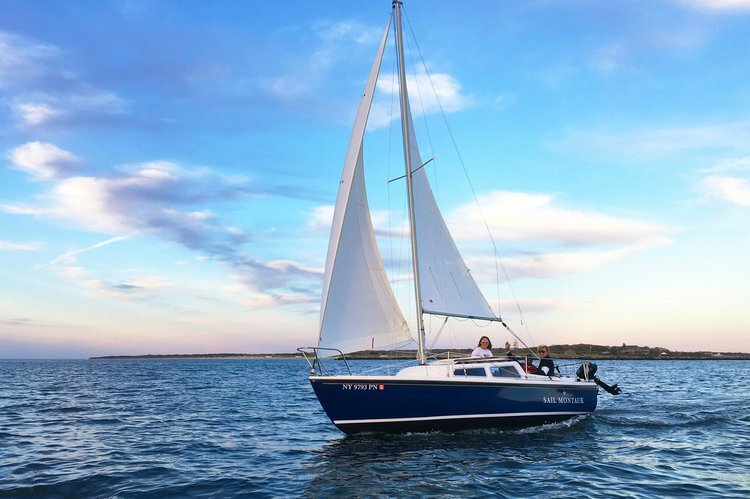 Experience Sail Montauk aboard your own private sailboat. 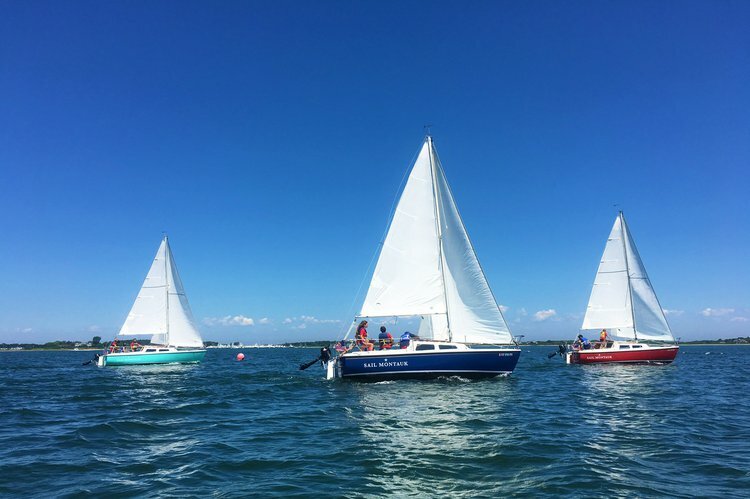 Learn to sail like a local on our beautiful sailboats in Montauk! We will take you to a new era of sport fishing! 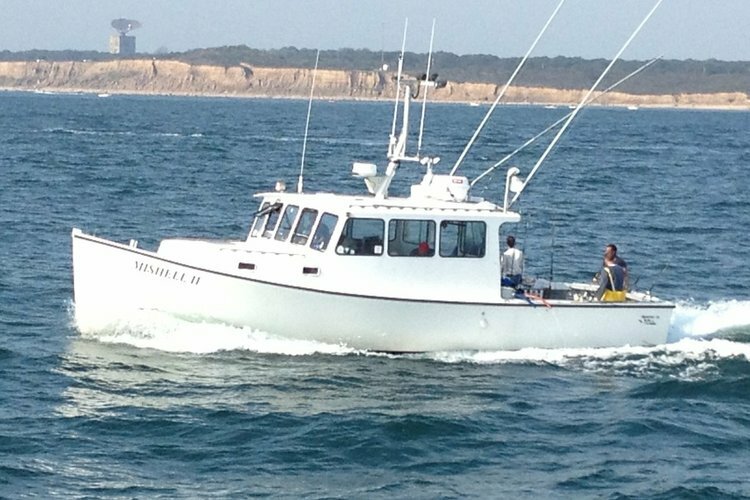 Experience fishing in Montauk like you never have before! 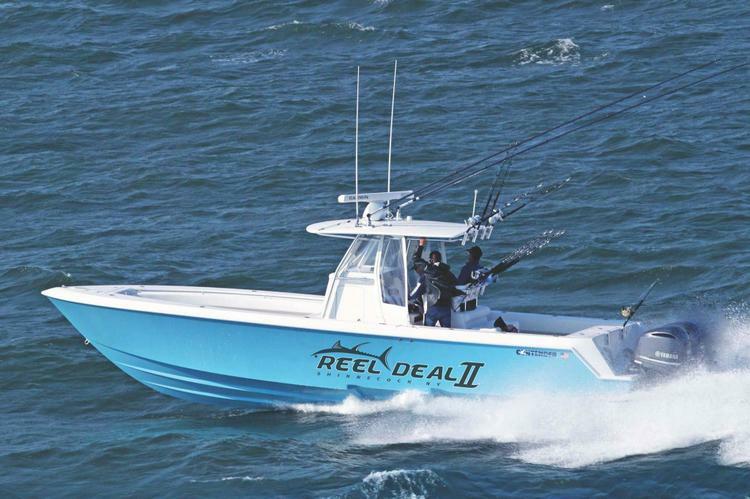 Fish Montauk in the one of the best boats in the harbor! Are you ready to go sailing in Montauk, NY - the charming and popular beach resort located at the tip of the South Fork of Long Island? 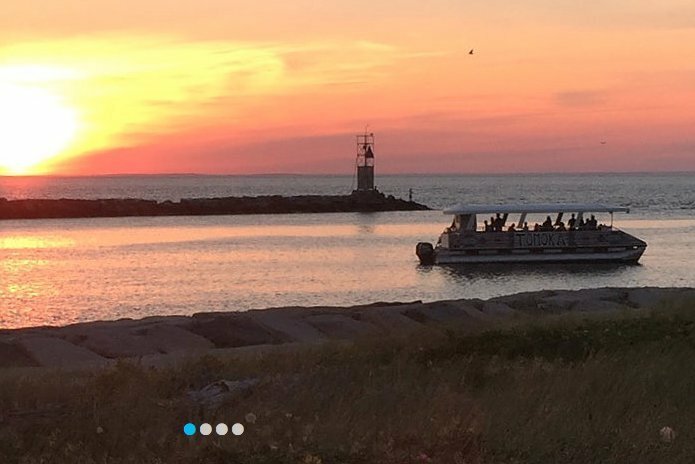 Choose one of our boat rentals in Montauk, NY and plan a whole day on the water. Take a tour on one of our Montauk fishing boats around Gardiners Island, dock and dine on the beach, at the famous Gurney’s Inn. 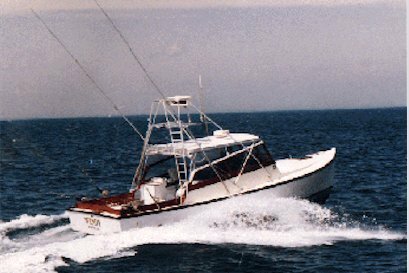 Whether you want to go fishing, go on a sailing adventure in the Napeague Bay, or just a relaxed afternoon on the water, Sailo will arrange the perfect boat rental for you in Montauk, NY. 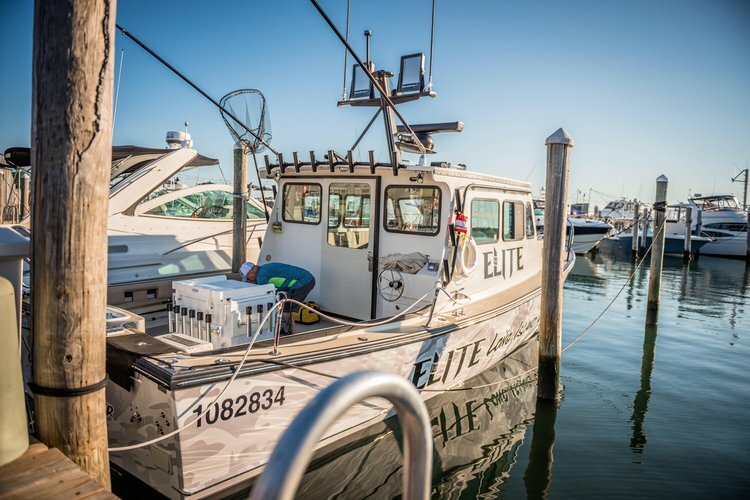 Our local team of boating enthusiasts recommends their favorites activities: try out our Montauk fishing charters and reel in the big catch, relax aboard on one of our boat rentals, or have a fresh lobster dinner at one of the waterfront restaurants. 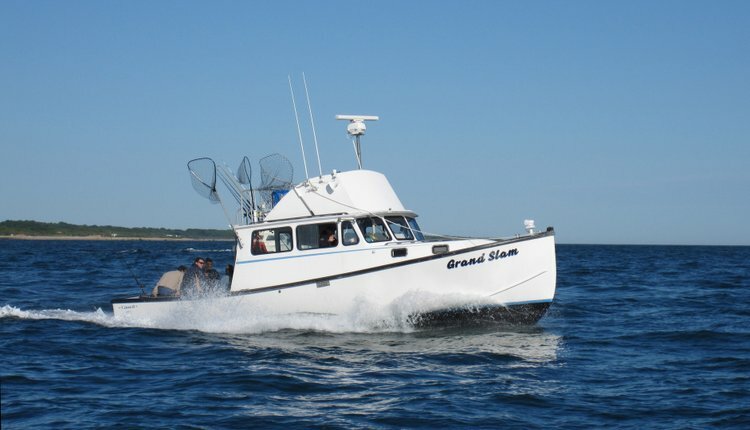 And if you are thinking an active day out on the water, charter a fishing boat in Montauk NY, and master your fishing techniques. 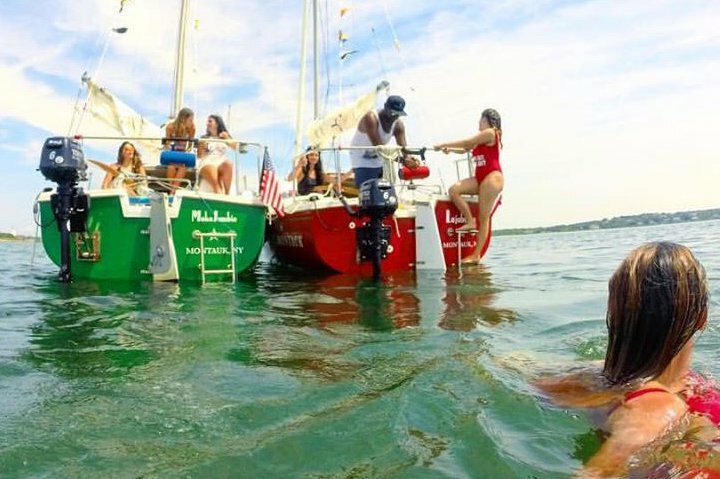 Have a memorable getaway aboard one of our boat rentals in Montauk, NY! 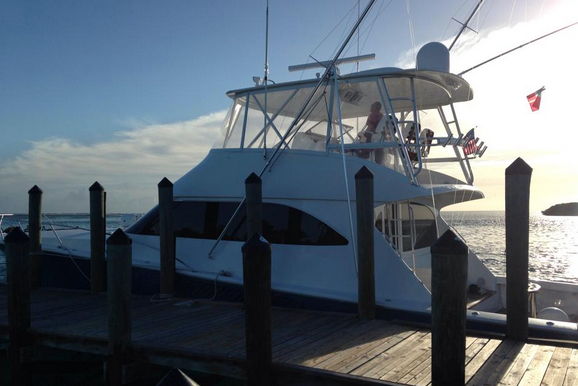 Complete your vacation with a nice trip to the Hamptons on one of our beautiful boats in the area. 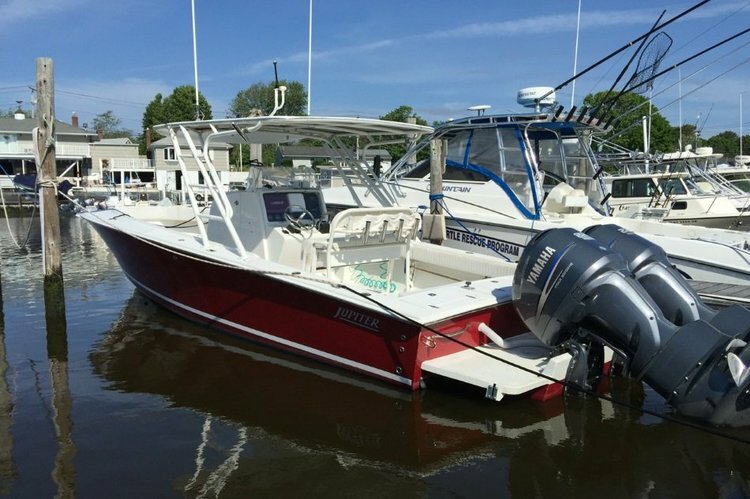 If you are in the mood to explore other nearby locations, browse our vast inventory of boats in Sag Harbor, NY.